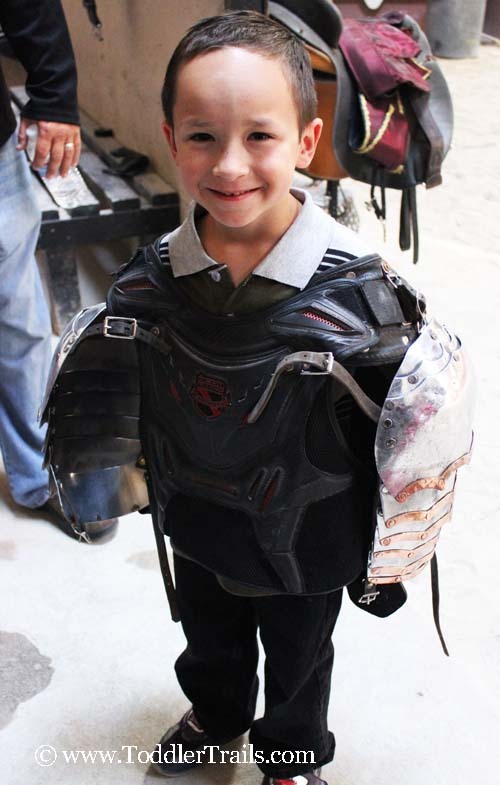 To start off the experience we were lead on a tour by one of the knights of the show – Connor. It was a thrill to speak to him about what he loves about being a knight, how it all started for him, even giving us a snippet of what it takes to become a knight. 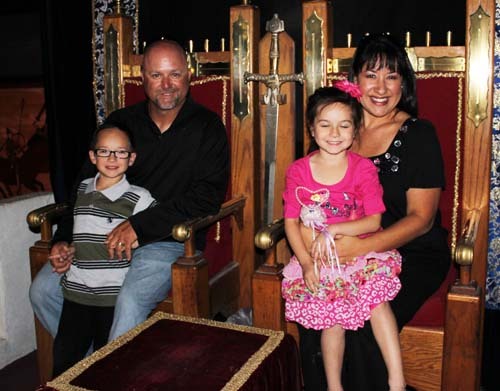 We discovered that anyone can be a knight of the realm at Medieval Times Buena Park. It takes persistance, strength, competitiveness and athleticism. 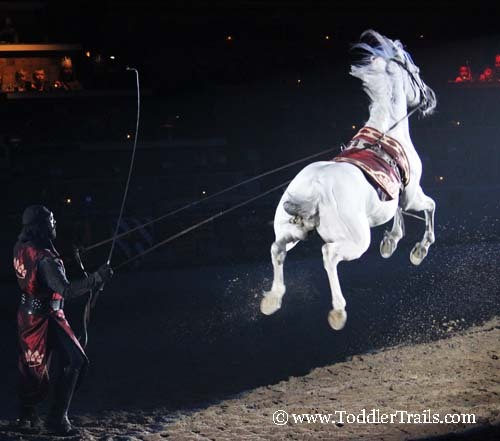 Most of the knights you see in the show were trained on location and did not have prior experience in riding horses. New hires start off as squires and work their way up into the knight role. Daily rehearsals before the show as well as an onsite mini gym keep the actors in tip top condition and ready for any position. One thing to note: these beautiful horses are now raised on a ranch in Texas owned by Medieval Times. 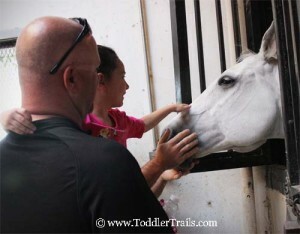 Currently with more than 200 Andalusians, the Ranch is home to the horses until age three when they are shipped to Medieval Times Castles; and again upon retirement from the Medieval Times show. Next we were made our way toward the lower indoor area where the props, costumes and mini gym are located. This is where the riders mount their horses, maintain all battle equipment and costumes and get their daily assignments. 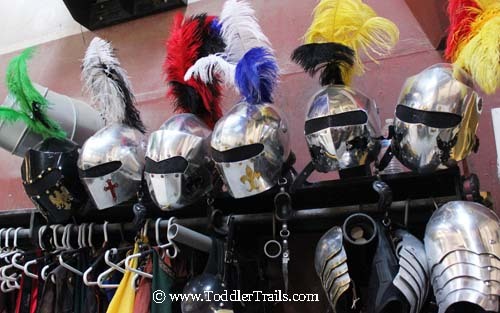 The uniforms/armour worn by the knights at Medieval Times Buena Park are cleaned and maintained on site. Most of the padding you see are made up of the same materials as typical motorcycle racers wear. My little man was so excited to be able to handle the joust and wear the costumes. I think he now secretly wants to become a knight after being “behind the scenes”. I have to admit, it was nice being treated like royalty! The staff at Medieval Times is absolutely wonderful! I’ve now seen them at events outside of the castle ready and willing to speak with the public, post for photos, even doing special events at local schools. My son’s school in the city of Cypress invited members of the cast to be a part of “Read Across America Day”. On their own time, two of the knights, the king and a princess went class room to classroom reading and speaking with the children ages 5 up to 12. It certainly was memorable for all on campus that day. When it was time for the show, we were escorted to the main assembly area where the show begins. Guests are invited to take part of the knighting ceremony, honoring those in attendance for special occasions. 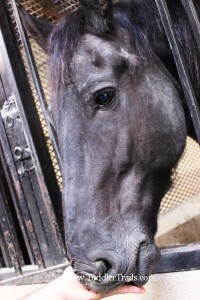 While wandering around, a few of the Andalusians are on display; behind glass for those who want to get a closer look. While waiting for the main event to start, grab a cocktail or even a souveniour as they have a generous selection available. As the show begins in the center ring, servers gather around to guide you to your seats and start serving their delicous 3 course meal including chicken, ribs, potatoes, soup and more. The Capriole – a precise move that dates back 2,500 years, the horse jumps from a raised position of the forehand straight up into the air, kicks out with the hind legs, and lands on all four legs at the same time. Have a special occasion to celebrate or just want a night out with your significant other or the family, Medieval Times is the place to go. Better yet, why not win a chance to take your family? 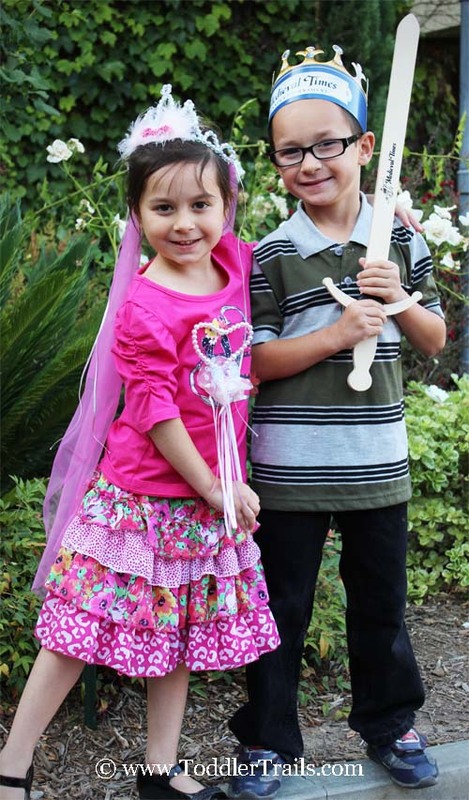 We are giving away a family 4 pack of tickets to enjoy an evening at Medieval Times Buena Park with dinner and the show! 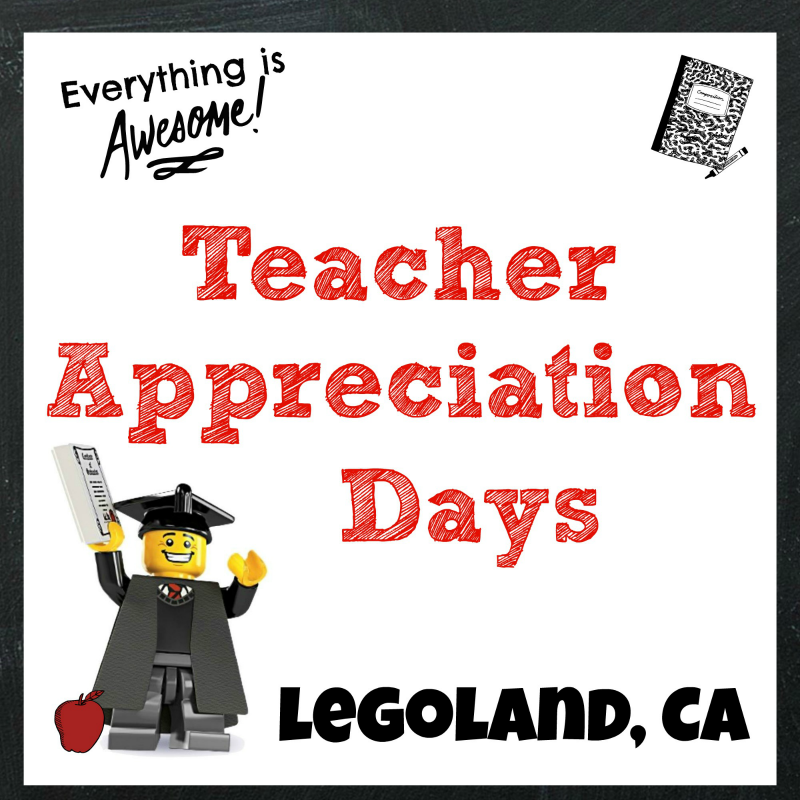 Giveaway ends May 25, 2014 at 11:59 PM PST. Open to US Residents 18 and older only. Prizes cannot be shipped to PO Boxes. Winner will be selected at random and be notified by email. Winners have 48 hours to respond before a new winner is selected. Not liable for unclaimed prizes or fulfillment. Blog has represented each sponsor with the expectation they will fulfill their prize and in a timely manner. No purchase necessary to enter or win; however you must enter for a chance to win. Purchase does not increase chance of winning. Chances of winning depend on number of entries. My opinions are my own and were not influenced by any form of compensation. Facebook, Twitter or any other social media platform are in no way associated with this giveaway. By providing your information in this form, you are providing your information to this blog. I do not share or sell information and will use any information only for the purpose of contacting the winner. Winners can only win once per month. Not liable for unclaimed prizes or fulfillment. 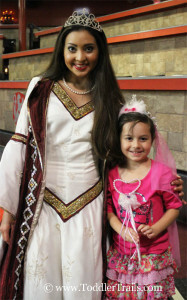 Disclaimer: We were invited to tour the Medieval Times Castle in Buena Park and enjoy the show. No other form of compensation was received. We have never been but would love to see the costumes and jousting. Thanks for the giveaway, Jennifer! We love medieval times! Izzy was picked given the rose by the winning night ! So much fun! never been before but really want to!! My boys have never been to Medieval Times; they would love it! I really enjoy the falconry and the jousting. I went to Medieval Times but it was many years ago. I really enjoyed the show. I’ve never been to Medieval Times, but have always wanted to go! I would love to see the jousting. i have never been to this tornament but i would love to win and see how my family to the main event. I love the part whenever the knights throw out flowers to the guests. 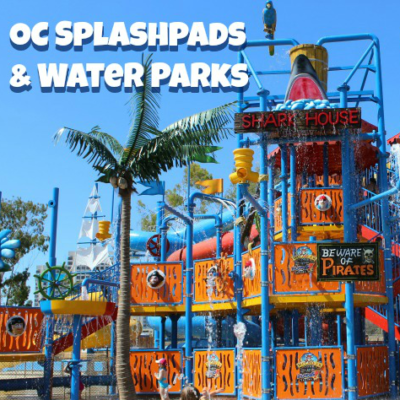 This is one of my favorite places to go! 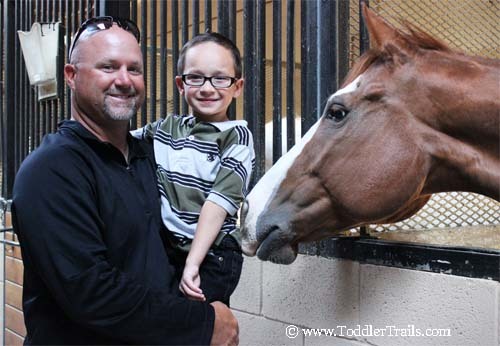 My kids live horses this would be perfect! We have never been with the kids, only us parents have been. I love the team color spirit…and eating with my hands! It’s been so many years since I’ve been to medieval times!! I love the audience participation! Our family has been once and would love to take them again. 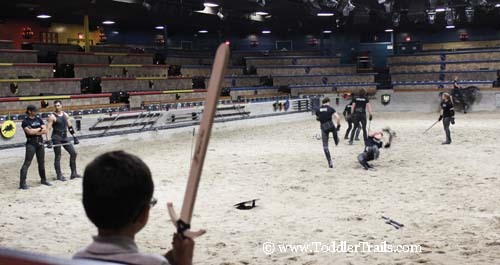 Favorite part was seeing the Knights on the horses! We are headed out there for a family vacation in August. Sure would be nice to visit the castle while we’re there! I have been to Medieval Times many times and it never gets old I LOVE IT! 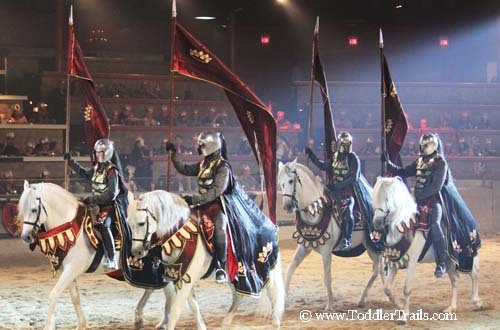 We have never been but my son is so excited to see the horses and the knights! I’ve never been but can’t wait to see the horses!